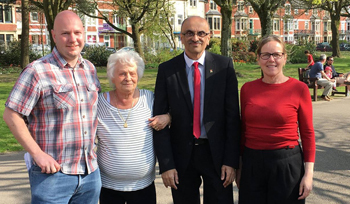 Your local Councillors, Susan, Ramesh & Stephen represent Canton on Cardiff Council. To find out more about their work and how they can help you, please click the link below. 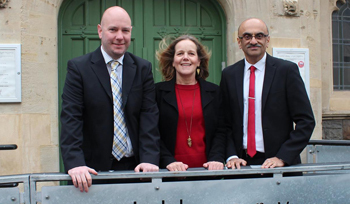 Susan, Ramesh & Stephen can help local residents on a wide range of issues. If you would like help and support, please click the link below and complete the online contact form. 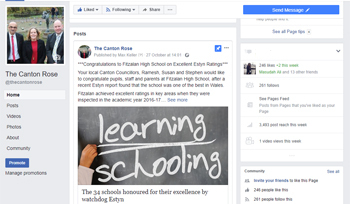 Susan, Ramesh & Stephen regularly keep local residents updated on the latest news in Canton on Facebook. Give them a ‘Like’ and stay updated on their latest community campaigns. Send Susan, Ramesh & Stephen an email and they’ll get in touch shortly — they would love to hear from you and help with any local issues you may have. Copyright © 2019 The Canton Rose | Developed by ePolitixDesign.